This article is a continuation to our previous survey on the Torre Attack against the Indian Defenses with 1…Nf6 and 2…g6. 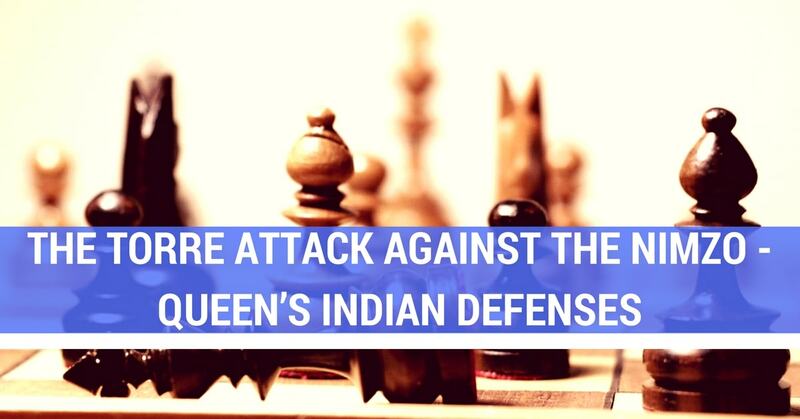 Once we have studied the Torre system against the Fianchetto Defenses, it is time to have a look inside the equally popular Nimzo/ Queen’s Indian tandem. The origins of the system 3.Bg5 begin in the 1900s when Carlos Torre Repetto played it successfully against the strongest players of that time, for example against Emmanuel Lasker, Saemisch, Gruenfeld and others. The Torre system began to gain followers and its theory started to develop deeper. To this day, Torre’s games in this opening that bears his name are an excellent reference to learn the ideas for white’s play. A few years later the Torre Attack gained a faithful, strong follower: Tigran Petrosian. Petrosian was not happy facing the Nimzo Indian which he considered to be very difficult to obtain an advantage against. He wasn’t fully convinced about white’s edge against the Queen’s Indian either and then the move 3.Bg5 gained his attention and quickly became his pet line, scoring many victories. Nowadays there are a few strong Grandmasters that play this line from time to time as a surprise weapon. 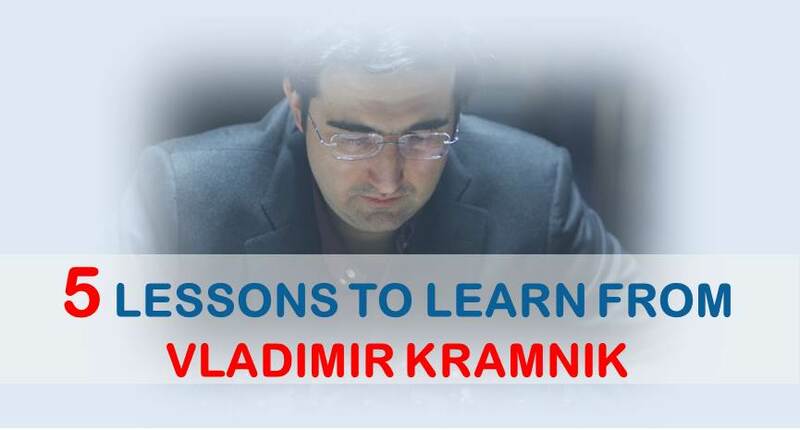 For example, the games of the Russian GM Dmitry Andreikin and GM Pentala Harikrishna are highly instructive and they should be studied. Obviously, this system has similarities with the London System (Bf4). However, the character of play is a little more forced with Bg5. In general terms, white wants to build up his position in a solid way following with e3 / c3 / Nbd2 / Bd3. Later on he can try to modify the pawn structure by a timely e3-e4 or a different plan, but this decision will be made depending on black’s setup. There is not a lot of “established” theory in this system, as black has many ways to play and they are all acceptable. In this system black shouldn’t have many problems to equalize. However, that’s fine with white, as he settles for a solid development and only then think about maneuvering to outplay his opponent. Black has two main responses: 3…d5 or 3…c5 (or even both combined). It is logical for black to establish a pawn in the center, stopping white from playing e2-e4 and fighting for the initiative. Both moves have pros and cons. For example, the move 3…d5 gives black a firm control in the center, but it lacks control over the square e5 which can be occupied by a white knight. The move 3…c5 is much more flexible and keeping the pawn on d7 allows black to decide between d6 / d5 when the time comes, but, on the other hand, it gives white more freedom of play in the center. So, in general, nothing terrible will happen to black either way he goes, but the long strategic battle ahead can’t be avoided. In the following games we can see white’s strategy against black’s most popular setups. 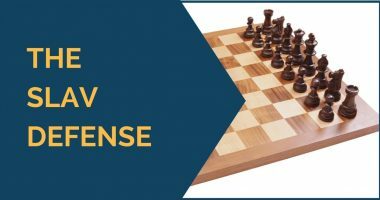 In the comments of the games you can find the subtleties in the move orders and how to take advantage if black is imprecise. A game played at the highest level by the now World Champion candidate Dmitry Andreikin. 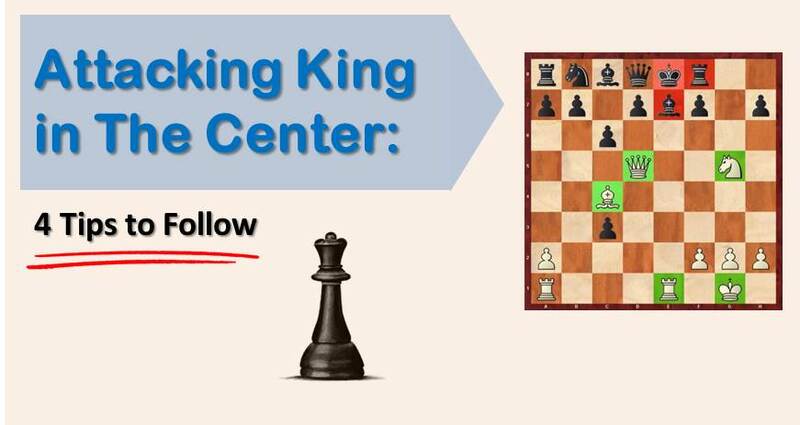 It is a clear example of how white can begin a kingside attack in a semi-closed position. This game is already a classic in this line. The setup employed by black in this game with Nbd7-b6-Bb7 is perhaps one of the most popular ways of playing with black. However, he needs to be very accurate in the move order and avoid castling early or he can fall under a strong attack. With this article we finish our surveys on the Torre Attack. We hope it will serve you as a side weapon and you will take all this material as a starting point of your own work. Thank you for reading and feel free to leave any feedback!